More data and technology has been created in the past two years than in the entire previous history of the human race. Therefore, it could easily be said we have many distractions. Being easily distracted, impulsive, or hyperactive may be something we experience daily. However, those with ADHD, attention-deficit/hyperactivity disorder, experience these symptoms repeatedly and in a way that is severe enough to have an impact at home, school/work, or in social situations. 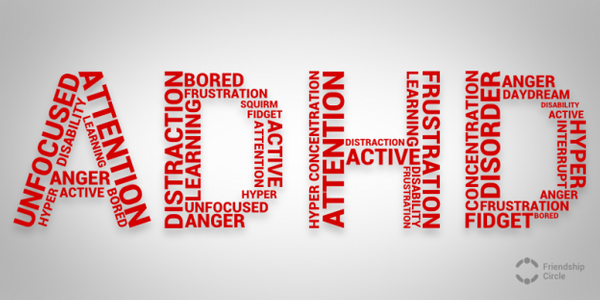 Nearly 17 million Americans are affected by ADHD. Prescription medications have, maybe, too often been the first line of treatment, especially in children, when other methods of treatment may work just as well without the unnecessary side effects. When we look at the root cause of ADHD Dr. Linus Pauling stated “that behavior is determined by the functioning of the brain and that the functioning of the brain is dependent upon its composition and structure.” Nutrient depletion can be correlated with several disease states including ADHD. DHA, docosahexaenoic acid, is an essential fatty acid that supports brain structure, function, and communication. Simply stated it gives your brain more speed and efficiency. DHA is found in human breast milk and because of its benefits it has been added to many brands of baby formula. Other nutrients such as vitamin B6, Magnesium, and antioxidants like vitamin C play a role in supporting brain health as well. 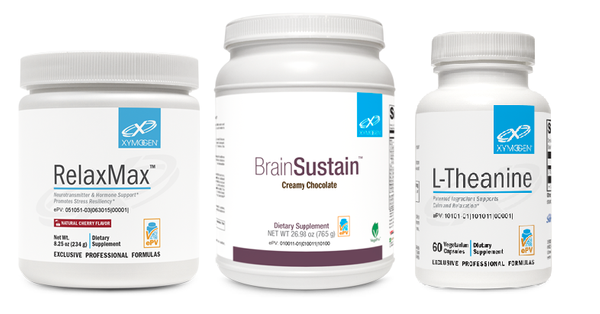 Supplements such as BrainSustain, RelaxMax, and L-theanine by Xyomgen may help improve brain function, relaxation, and concentration. Also, make sure you and your children are taking a good quality multivitamin with the nutrients your bodies need. Sometimes what you put in your body is just as important as what you don’t put in your body. There are chemicals that have been added to food which can cause over stimulation of the brain. Read food labels and avoid aspartame, an artificial sweetener found in diet drinks, MSG, monosodium glutamate, often used in Asian cooking, and hydrolyzed vegetable protein used for flavoring in processed foods. 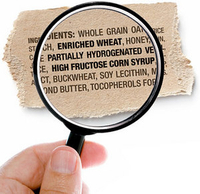 Some people may have food sensitivities such as milk, gluten, or other foods. And while changing your diet may be challenging the results you get may be well worth it. Avoid environmental toxins like cigarette smoke and lead as well. As adults we know when our hearing or vision isn’t quite right. Children may not know how to tell us something is wrong; so simply checking your child’s vision and hearing may be an easy fix to a behavior problem. Engage you and your child in the right kind of brain stimulating activities like doing puzzles or learning how to play an instrument. Limiting television time, especially when your children are younger, may help prevent attention difficulties later down the line. Even essential oils may help alleviate symptoms of ADHD. 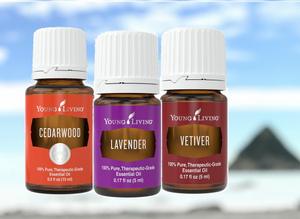 Vetiver, Cedarwood, and Lavender oils have relaxing and calming properties. Cedarwood oil may also help stimulate the release of melatonin for better sleep. The oils can be utilized by diffusing 5 drops of each oil and inhaling it throughout the day. This may help you and your child relax and improve concentration. They can also be applied topically with a carrier oil such as grapeseed oil. Just because you or your child have been diagnosed with ADHD does not mean you have to conform to taking prescription pills to get through a normal work or school day. Look into alternative solutions that may help you and your child. And for more information on nutritional supplements to support ADHD, nutritional deficiency testing, food sensitivity testing, or essential oils and recipes for their topical uses please contact Annie’s Apothecary.